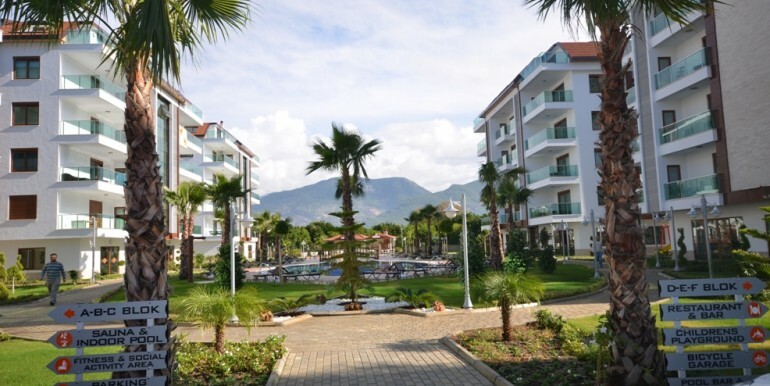 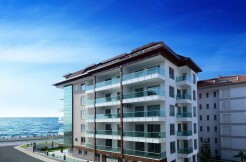 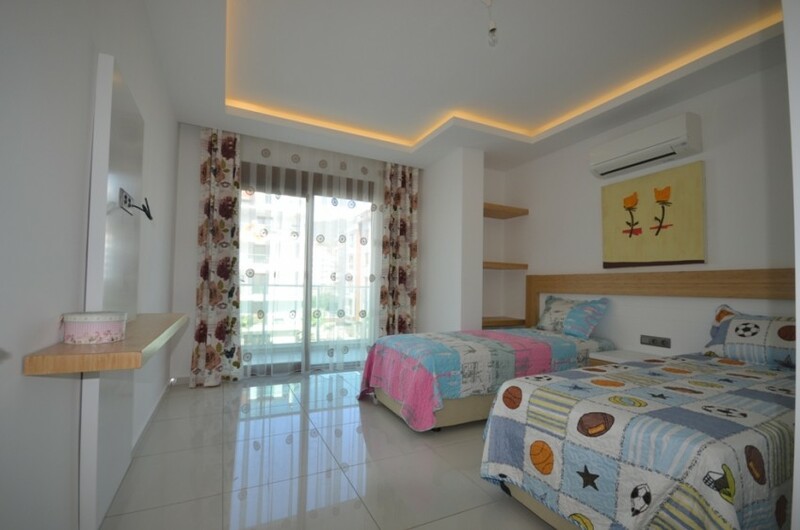 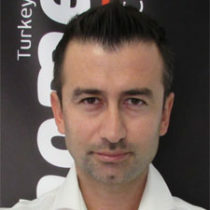 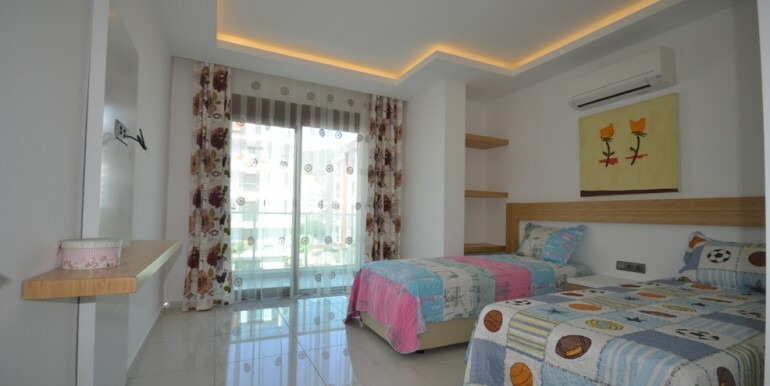 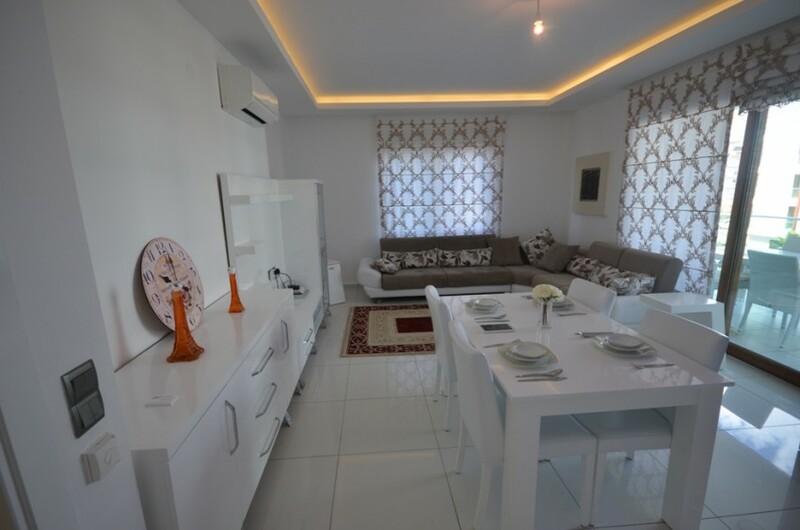 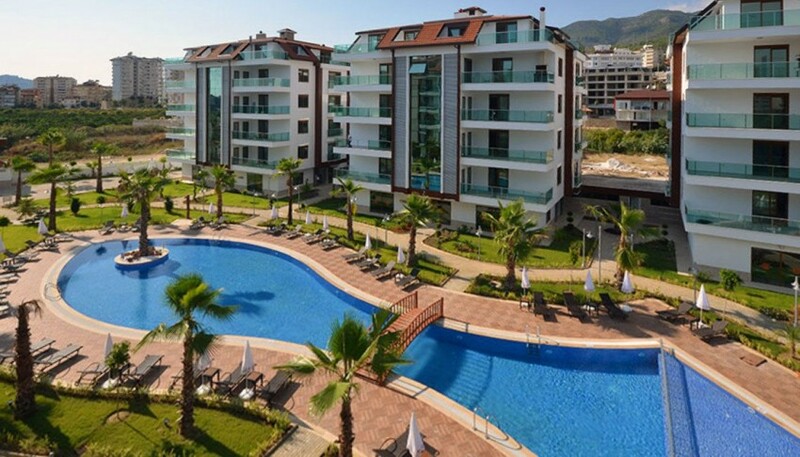 BH Sun Palace River Oba | Your real estate agent in Turkey.Rent Apartment in Alanya. 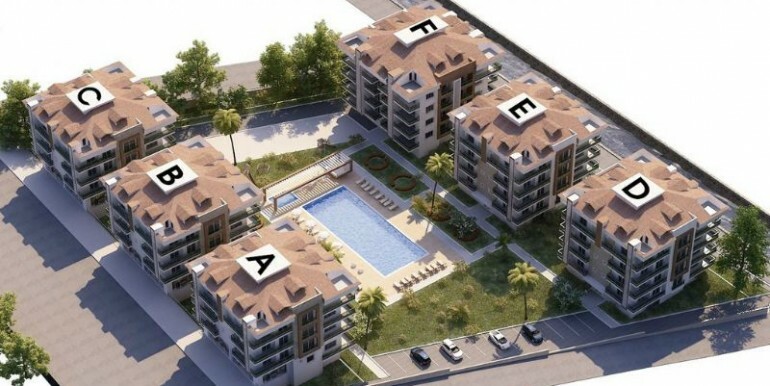 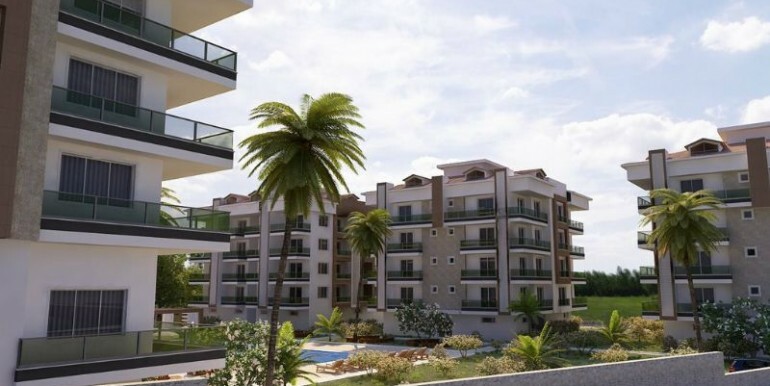 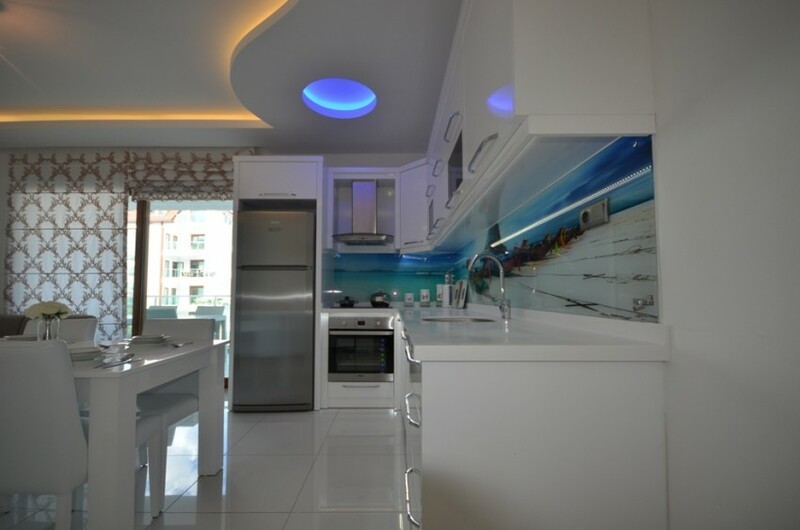 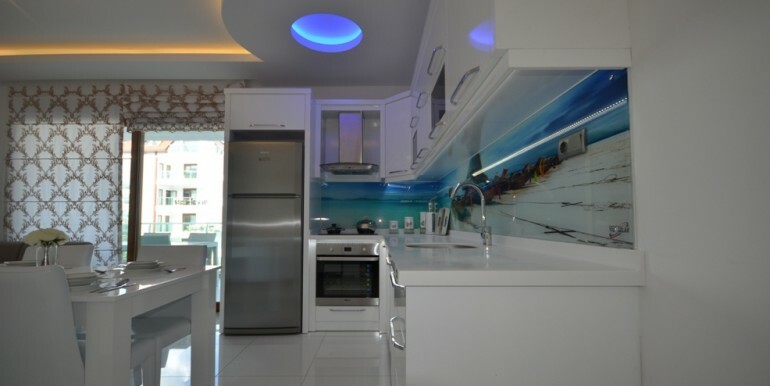 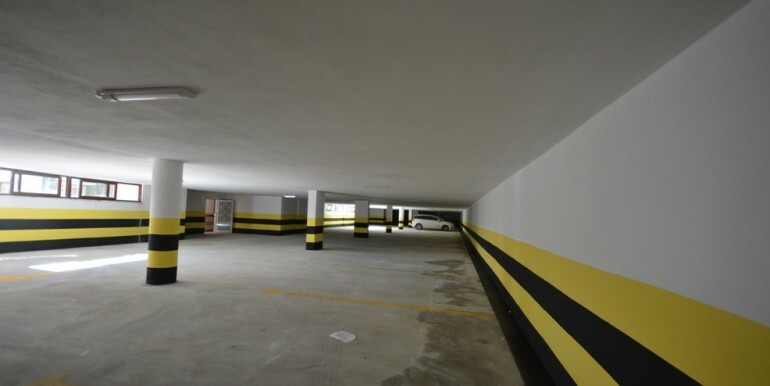 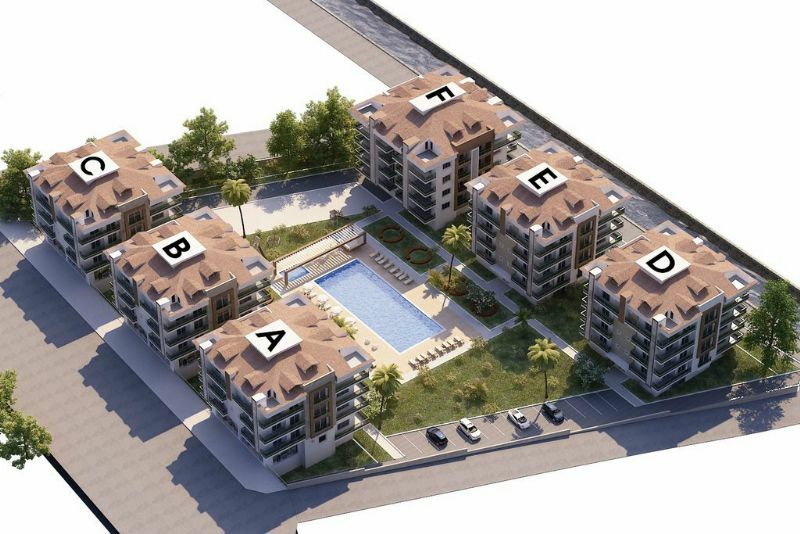 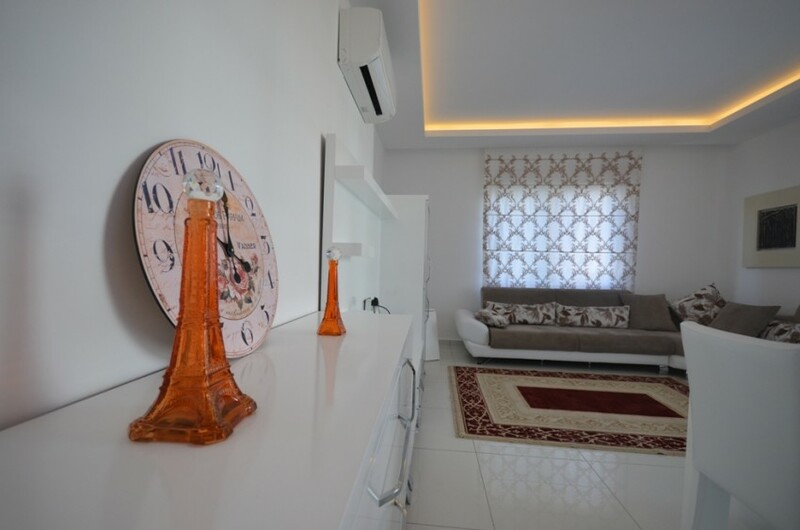 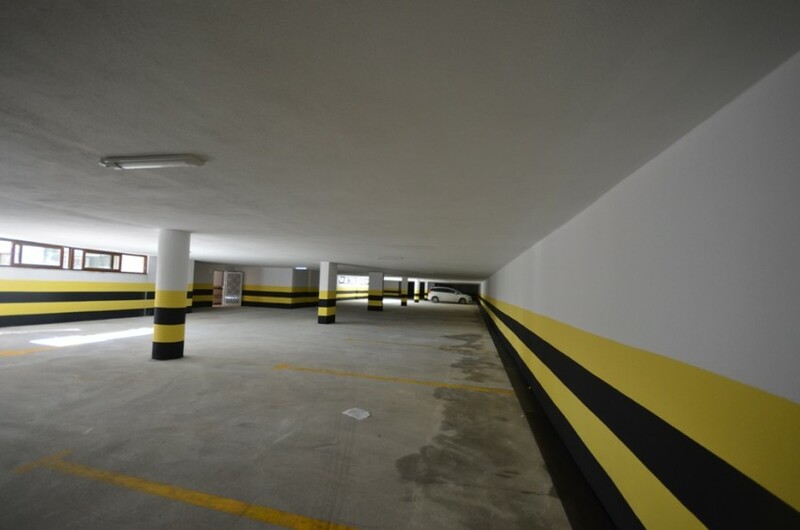 Project are located in a popular area next to the Oba River in Oba, Alanya. 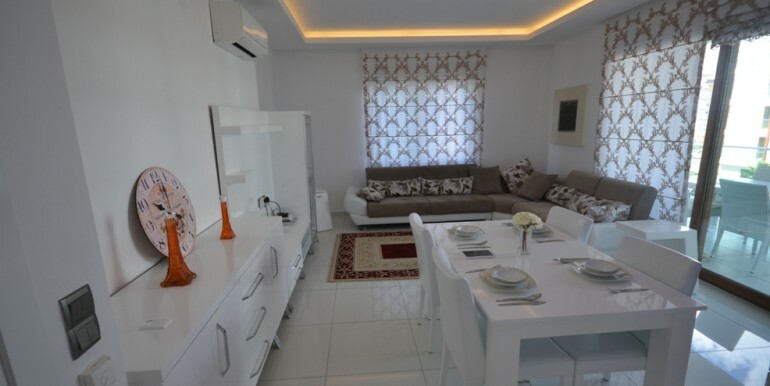 Luxury holiday flats are close to main shopping centers of Alanya, restaurants, bars, shops, walking street of Oba, downtown and sandy beaches. 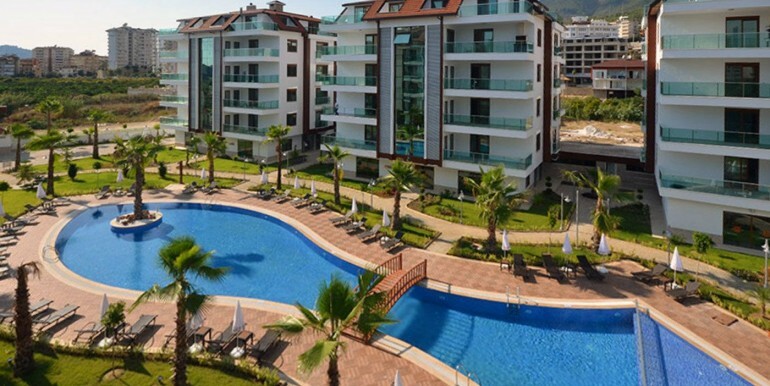 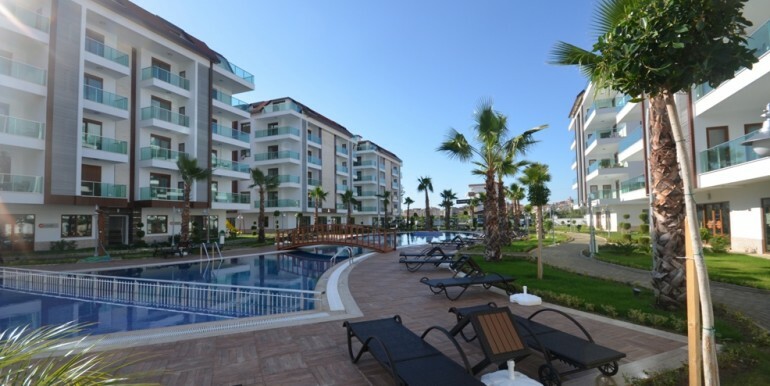 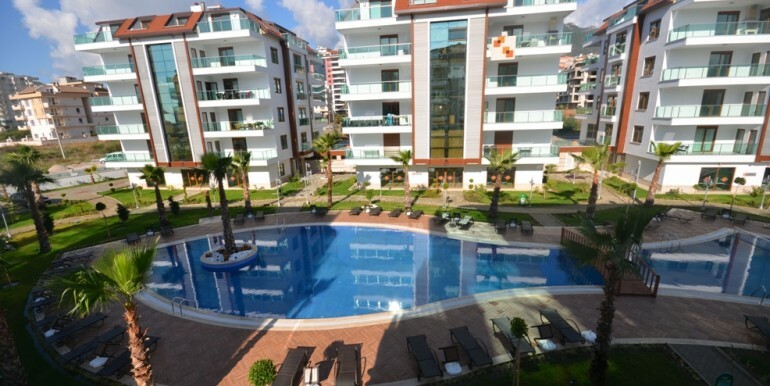 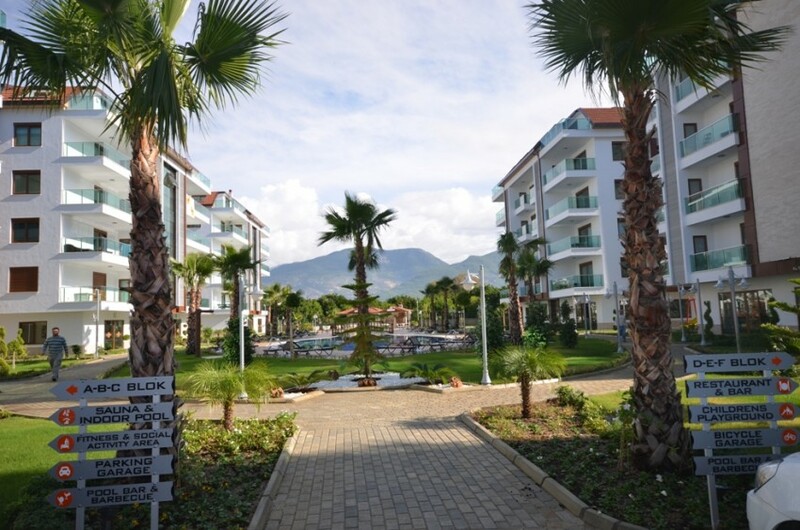 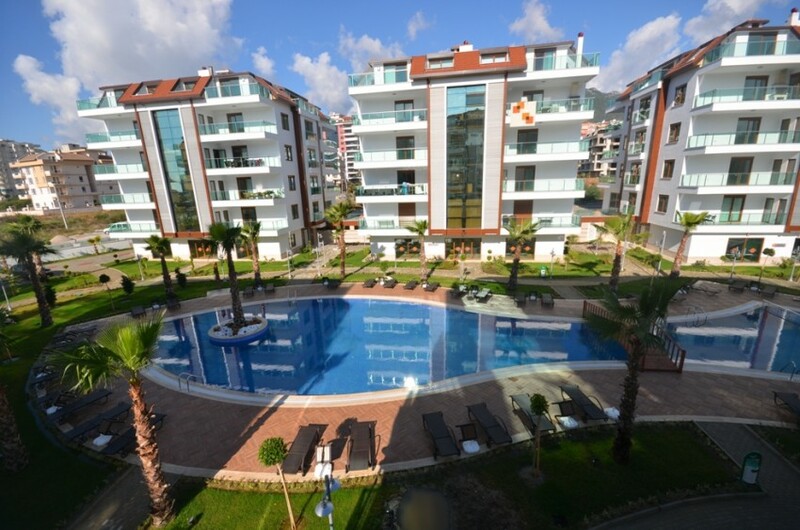 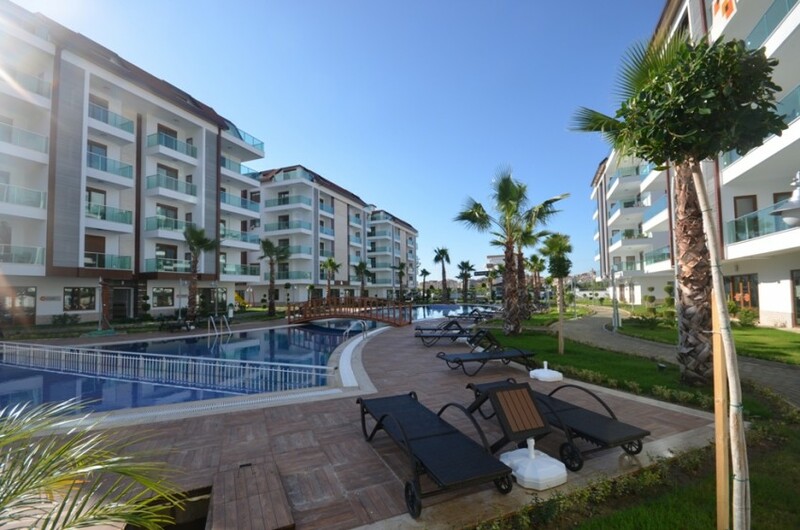 Alanya City center is just 2,5 km, Alanya Gazipaşa Airport is 25 km away from these apartments. 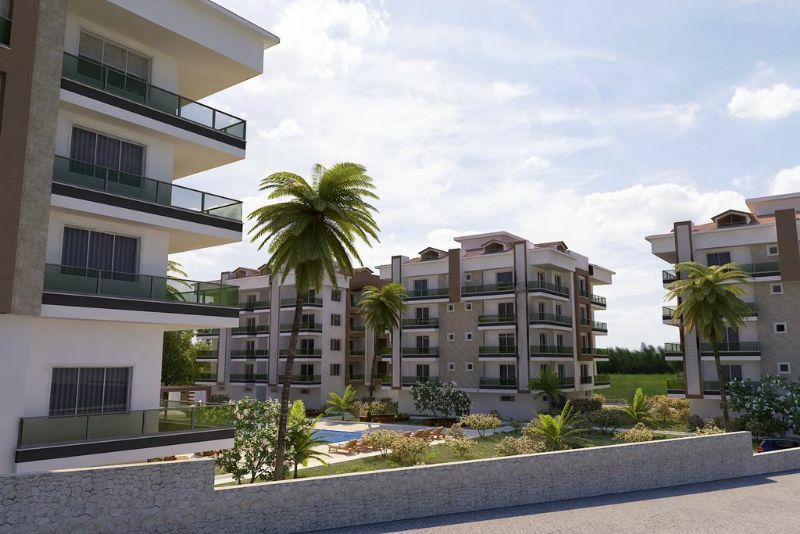 Modern residential complex consist of 6 block with 4 storey and total of 56 flats. 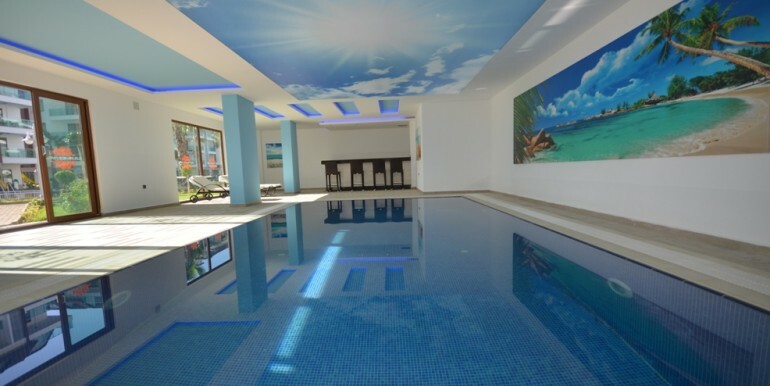 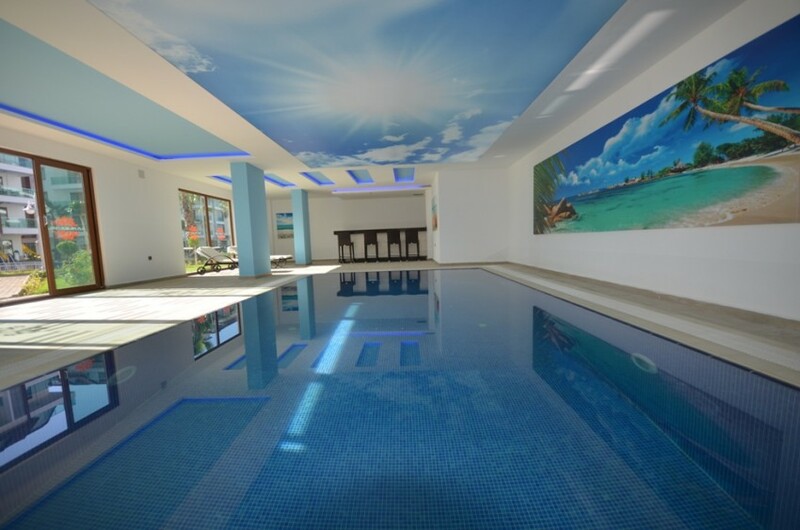 Project have many facilities like a swimming pool with aqua slides, a children pool, children playground, barbecue area, a restaurant, a sauna, a generator, an indoor swimming pool, an outdoor and indoor car parking area, a fitness center, poolside bar, 24/7 security and security camera system. 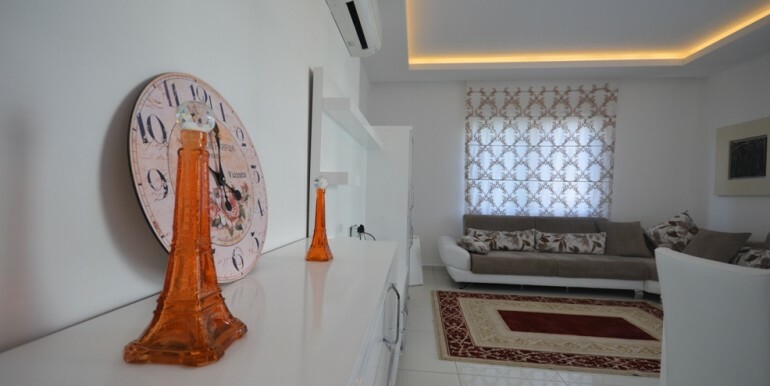 All flats have wireless internet connection, satellite TV system, air-conditioner in all rooms and electric water heater.